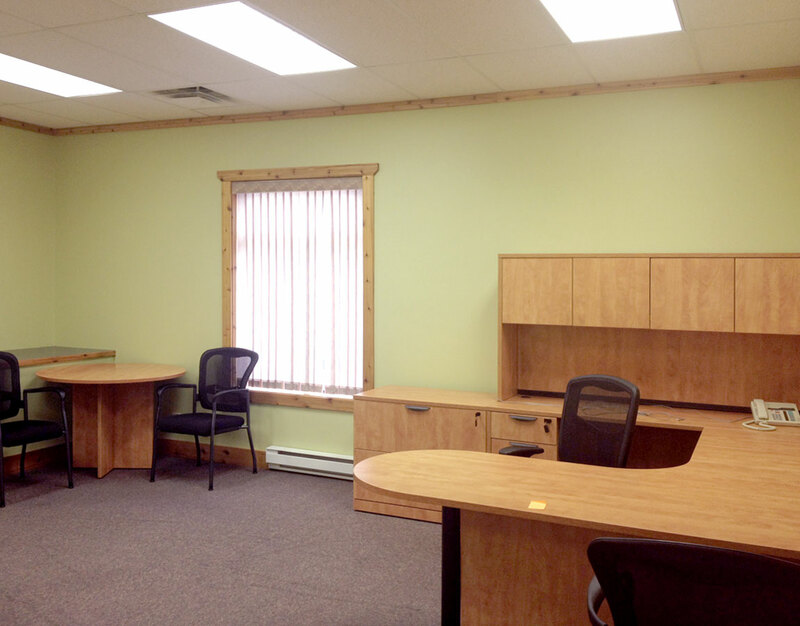 The Coastal Business Resources Centre offers Prince Rupert Businesses a premium quality packaged corporate office-space solution. 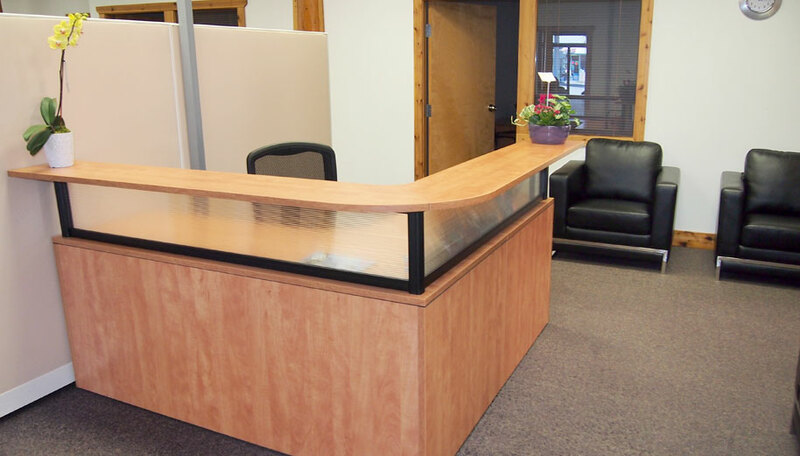 Owned by the Metlakatla Development Corporation, the 2 storey building offers street level access and high visibility as it is located on the main business street in the city. Tenants can receive mail and courier deliveries at the centre and us it as their operating address. 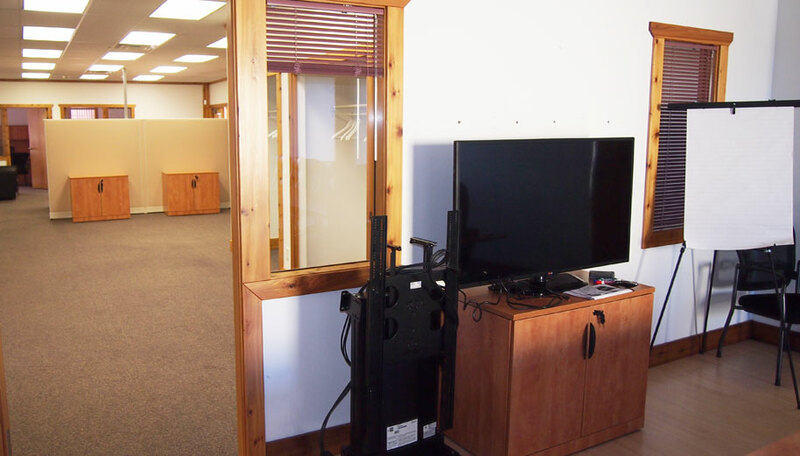 The building offers 11 unique, individual office spaces as well as 2 shared boardrooms outfitted with built in A/V systems and capable of accommodating meetings of up to 20. 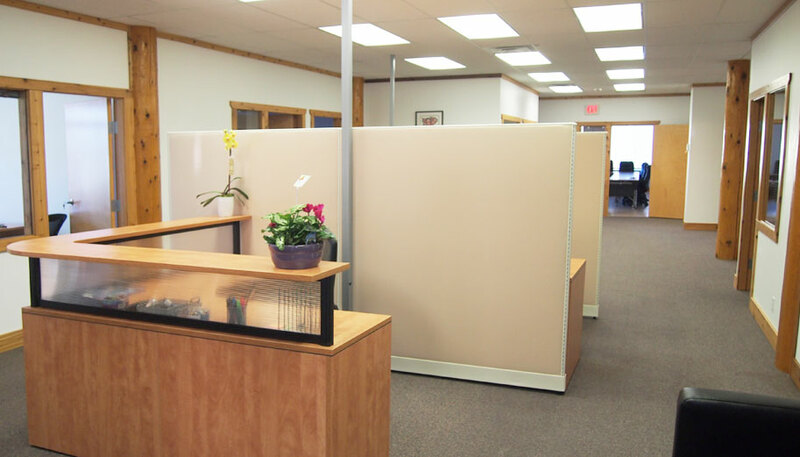 Each office is fully furnished and comes with hi-speed internet and digital phone system connections. There is also a centrally networked high speed colour copier/scanner/fax offering bulk rates to tenants. The building also has a fully outfitted kitchen, washrooms on each floor, receptionist service, cleaning service, 24 hour/7 days per week access with individual alarm codes, ample free parking and good proximity to all local amenities. Rents include all utilities, local phone and internet access costs. The boardrooms are available for rental on an hourly basis from outside groups looking for high quality space to host meetings. If you would like to host your next meeting at the Coastal Business Resources Centre, please email info@thecbrc.ca for more information about leasing a corporate office space.